We offer a broad range of IT Support & Services ranging from Structured Cabling to installation & support of Windows Servers, Software Compliance, Desktop Computers, MAC Computers, Network Support, Phone Systems, Access Control devices and Cloud Management. 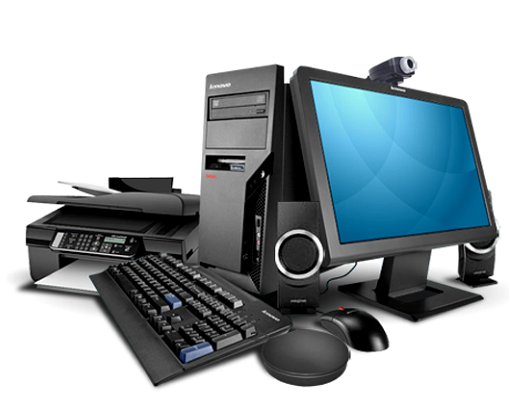 Wroffy is one of the leading Computer AMC Service Provider in Gurgaon & Delhi-NCR. Wroffy provides business Laptop AMC Services diagnostic & support at your door step. Wroffy provides Printer Installation & AMC Service in Gurgaon and Delhi-NCR. We take care your IT Infrastructure while you focus on your core business. Wroffy Technologies is one of the leading IT Companies in India. Our unique IT support & Computer AMC services cover the entire India including Computer AMC in Gurgaon, Computer AMC in Mumbai, Computer AMC in Delhi & Computer AMC in Noida to offer the best AMC solution for small medium organizations that need regular IT Support for maintenance of their IT Infrastructure. For small medium organizations that don’t want the expense of managing an IT person or inhouse IT department look upon Wroffy’s Annual Maintenance Contract service for IT Support services & Computer AMC solutions. With this IT Support & Computer AMC Services for business we take full responsibility of your overall IT requirements, managing day to day IT support, providing long term guidance regarding IT related business issues. We at Wroffy offers Annual Maintenance Contracts (Computer AMC in Gurgaon, Delhi, Noida & Mumbai ) for all your IT products like Business Laptops, Firewall, Servers , Computers, Endpoints, Networks, MACs and Phone Systems. A team of certified Computer & Network Engineers and a dedicated IT Support Desk, we ensure minimum down time. Worried because of your IT downtime? Put aside all your worries with Wroffy’s Computer AMC Services. Regular maintenance is much needed to ensure smooth functioning of your computers & IT products and services. For complete peace of mind, Wroffy’s Annual Maintenance Contract (AMC services) gives you round the clock IT support, while you focus on your core business. To find out more speak to one of our AMC Engineers !